This homemade dog food recipe contains cooked spinach and butternut squash, along with chicken and beef. This is healthy and easy to make. Making healthy, homemade dog food is easy, quick and allows you to customize ingredients. This basic homemade dog food recipe uses turkey as a protein source, with several other healthy ingredients. It makes about 3 1/2 to 4 pounds of food. This recipe is a granola made with oatmeal, quinoa and more. Great for your dog, and you too! Tiny Toxin in Most Dog Foods? Recently, I attended a workshop on healthy pet foods. The seminar was conducted at a veterinary clinic and the speakers focused on many issues, including the process of making pet food. This process includes removing many nutrients, and then adding them back, in artificial versions. I bought a 3-pound package of ground turkey, and used half of it with the remaining ingredients including blueberries and liver. This homemade dog food recipe uses ground beef, liver, peas and more. Limit the use of legumes in your dog’s diet. Legumes include peas, beans and more. Why? Ask me about diet-related dilated cardiomyopathy in dogs. Sardines are a rich source of omega-3, the fatty acid that has become famous for its anti-inflammatory, health-promoting abilities. They are also important because so many fats have inflammatory properties, and omega-3 and omega-6 fight each other for space in the body…. Wonderful variety of healthy proteins and very convenient frozen vegetables. We know blueberries are good for us, with their antioxidant capacity and nutrient profile. But did you know they are also healthy for dogs? 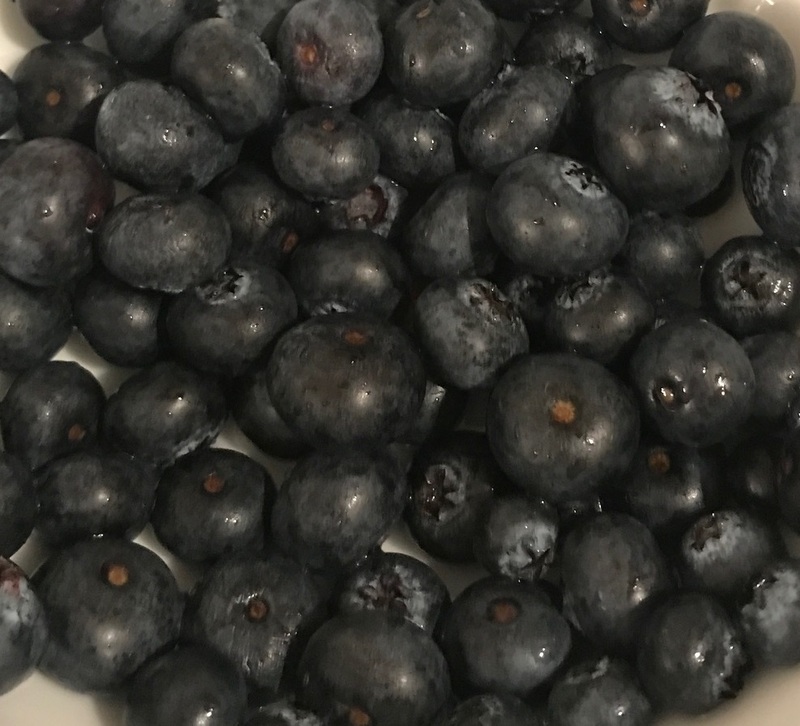 Fresh or frozen, think about adding blueberries to your dog’s meals. Unrefined coconut oil is one of my favorites, for myself and my dog alike. It’s soft to the touch, has a pleasant smell, contains anti-inflammatory, antiviral and antibacterial properties. Do you ever wonder if you should give your dog a multivitamin / mineral supplement? There has been so much discussion on this topic, for both pets and us humans.